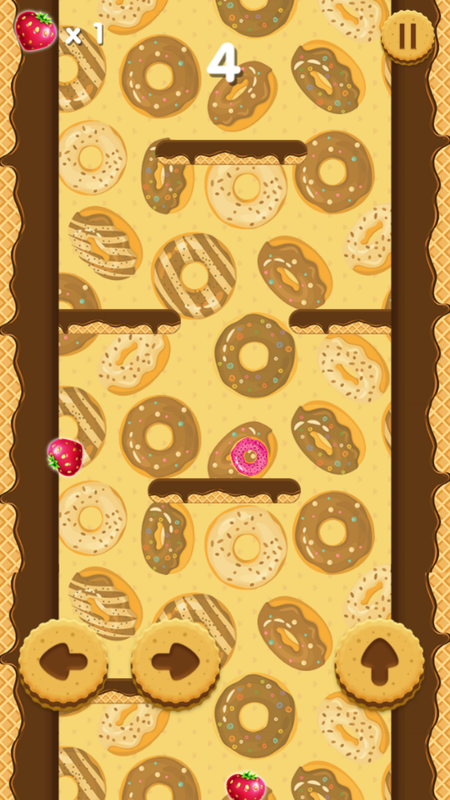 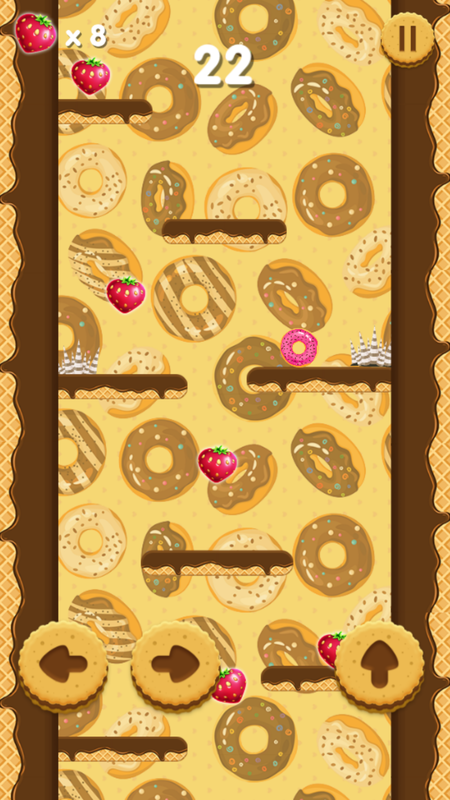 Sweet Rolling Donut is need your help to get all strawberry , rolling the donut and avoid enemies who will block your path to get all strawberries. 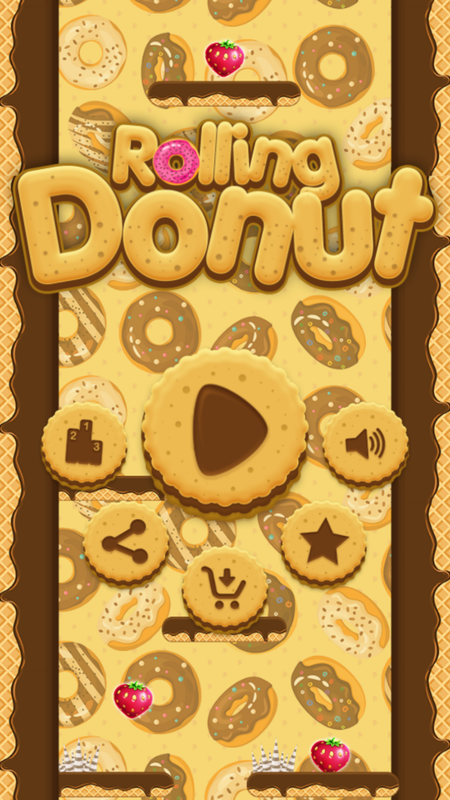 Using Simple Movement and jump system to make you funny with this game , this game is really simple and super easy to reskin . 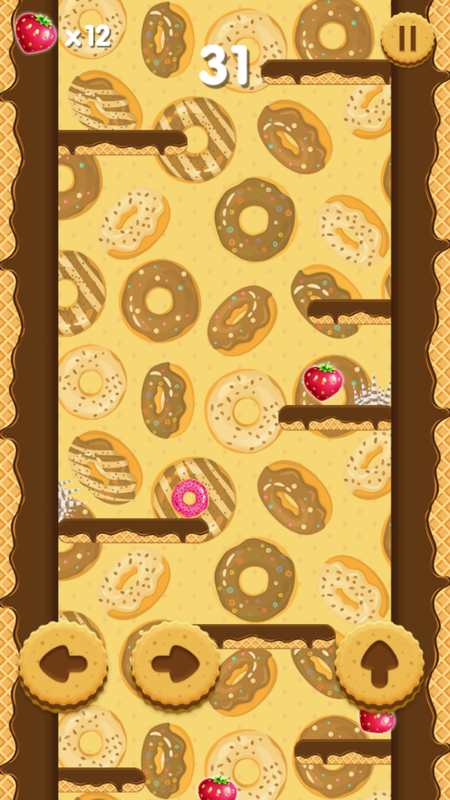 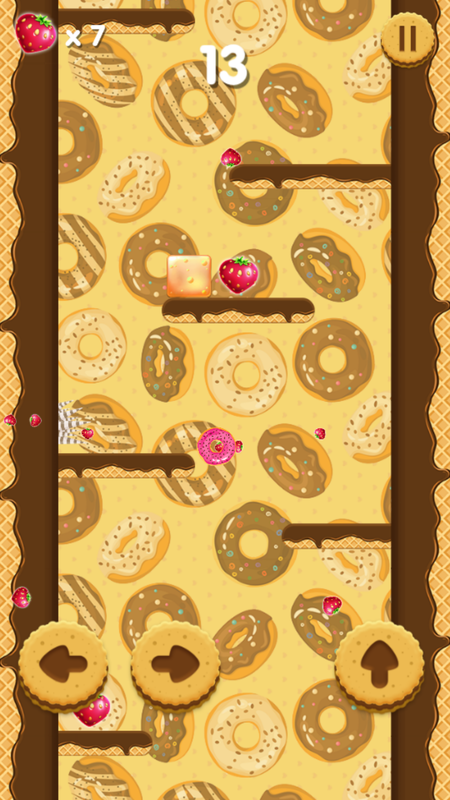 Get All Strawberry , beat your highscore and unlock all Donuts . 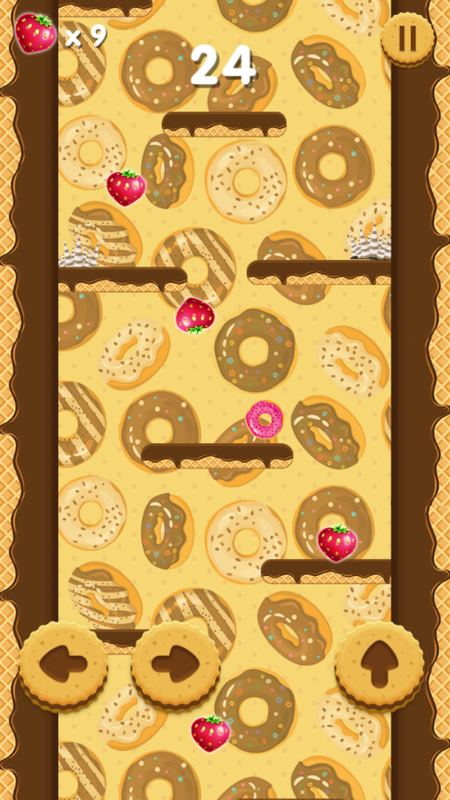 has 65+ Levels that generate randomly . 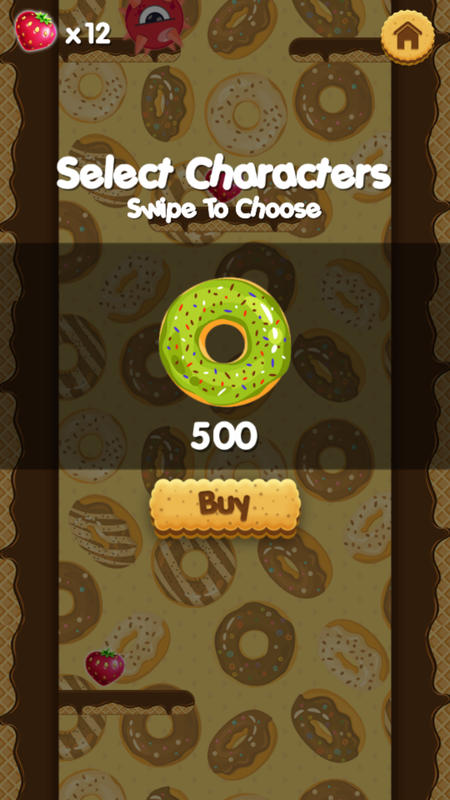 this game is generated by Buildbox software .